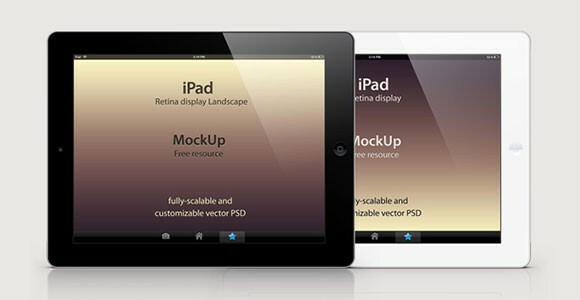 Here comes the Free iPad Retina Mockup that is well design and it has a full scalable vector shape. 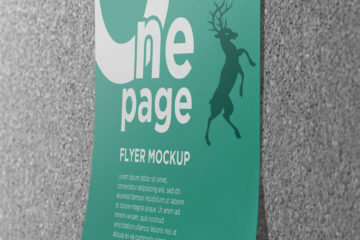 This mockup comes in with black and white version with a smart layers to showcase you very own design. 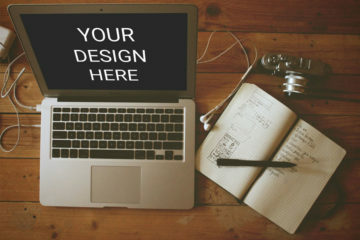 It can made a portrait and landscape design.